We are delighted to announce our new tour taking us to see Chatham Historic Dockyard where the popular TV series, Call the Midwife, is filmed. 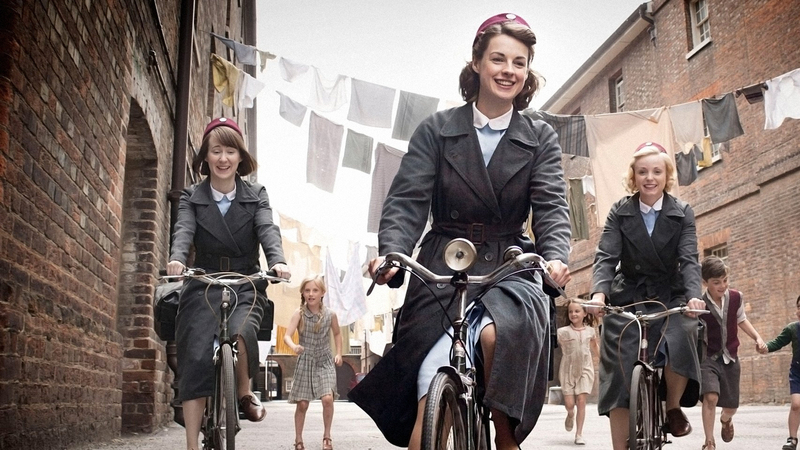 We will enjoy the new official ‘Call the Midwife Tour’, with a chance to see material from the latest series, as well as props, costumes and sets, all while being escorted by our very own costumed midwife. 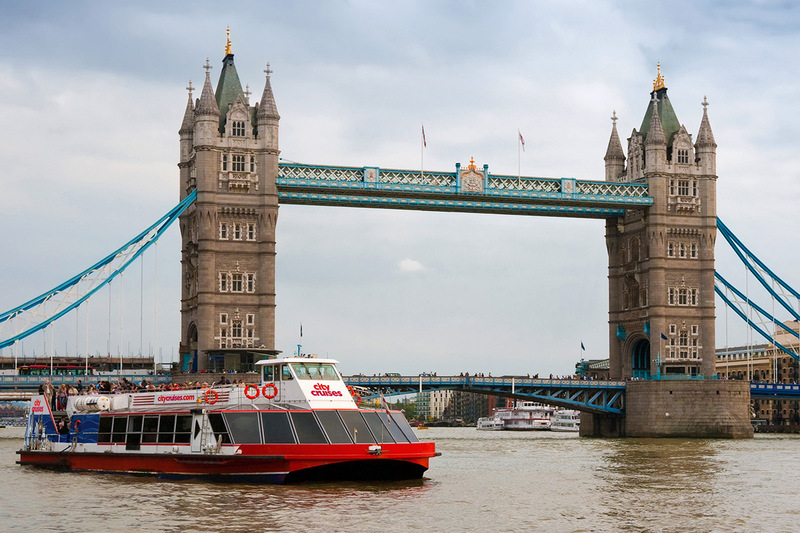 As well as this, we will cruise on the picturesque River Thames from Westminster to Greenwich. Make the most of the beautiful scenery while we cruise to Greenwich, where we will visit the ‘Discover Greenwich Visitor Centre’. 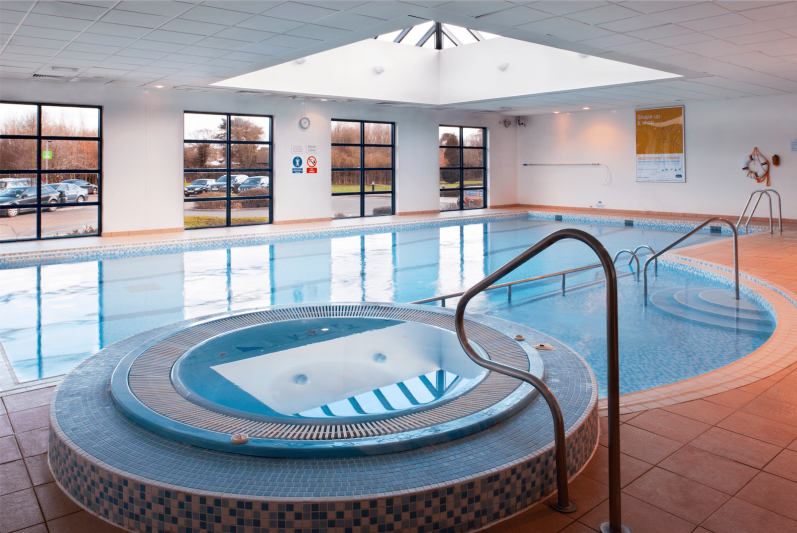 Holiday Inn London Shepperton, Shepperton. 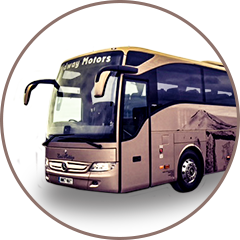 We will leave in the morning and head East to our hotel with comfort stops on route, as well as a leisurely stop in a town or city. After breakfast at the hotel, we head to Westminster and cruise along the River Thames to Greenwich. 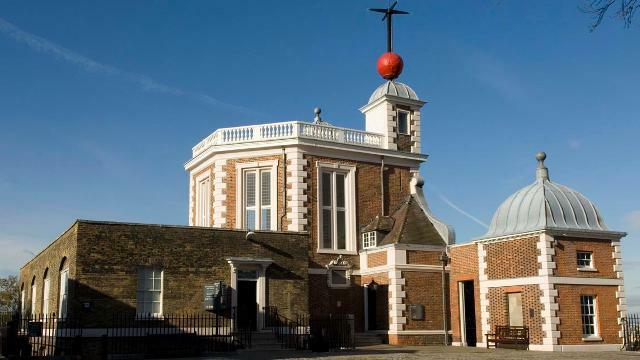 Once we arrive, we will head to the ‘Discover Greenwich Visitor Centre’ where we will enjoy the informative and interactive exhibition and learn all about the area and history of Greenwich. After a leisurely lunch, we will make our way to Chatham’s Historic Dockyard for a fully guided Call the Midwife Tour. After a leisurely breakfast, we will head home, with comfort stops on route.